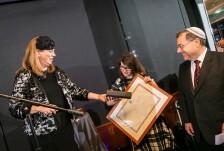 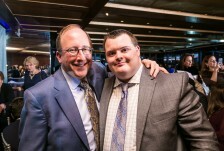 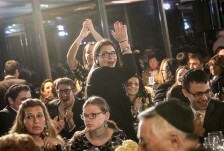 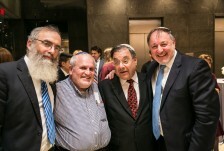 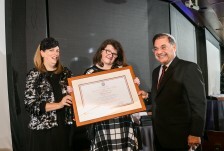 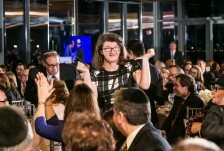 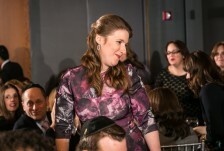 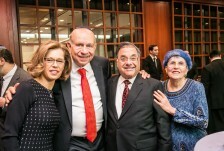 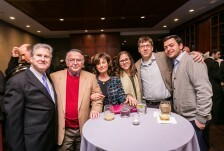 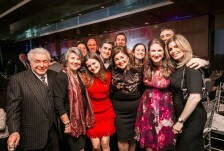 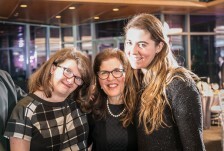 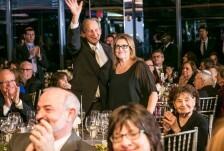 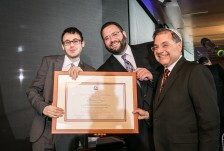 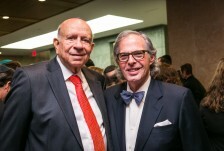 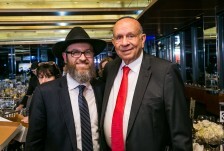 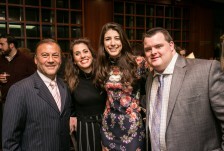 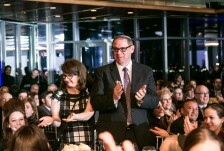 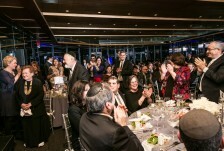 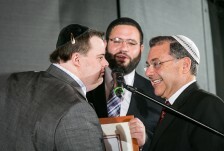 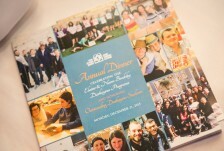 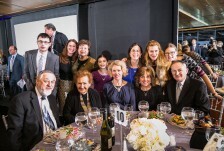 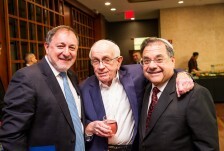 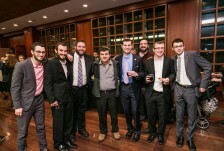 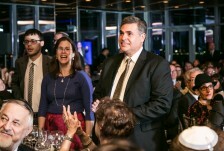 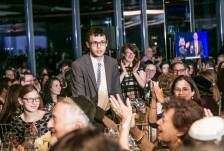 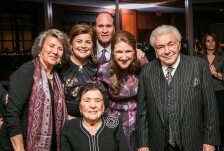 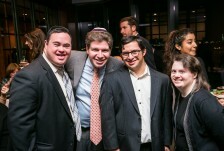 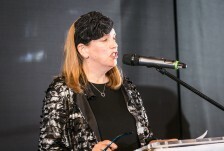 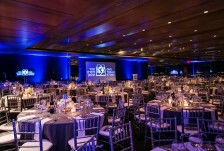 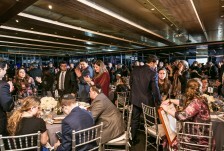 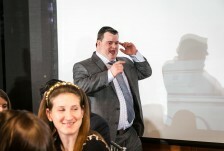 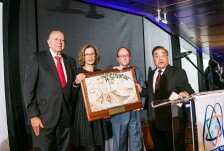 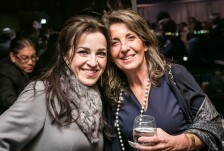 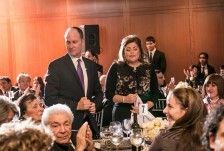 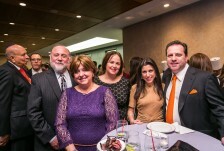 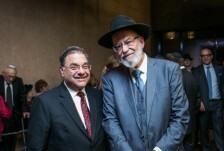 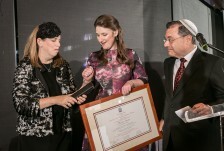 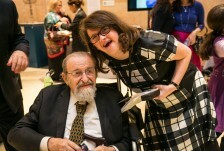 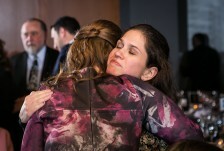 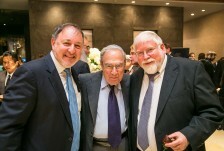 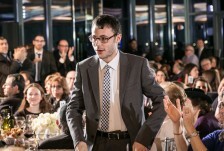 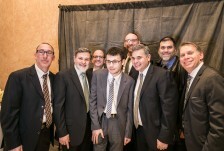 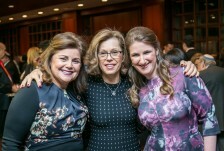 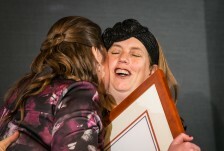 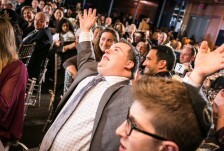 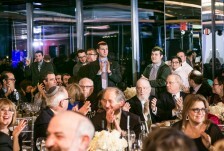 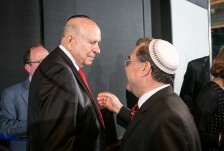 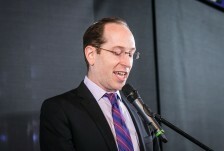 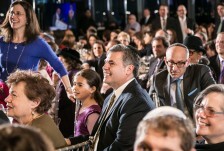 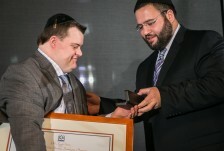 On Monday evening, December 21st, more than 400 people gathered at Ohr Torah Stone’s 2015 annual dinner at the Museum of Jewish Heritage in Lower Manhattan to celebrate the dedication of the Elaine and Norm Brodsky Darkaynu Programs, the only gap-year programs in Israel for young men and women with special needs.The Darkaynu Programs were founded more than a decade ago by Elana Goldscheider, who was recognized at the Dinner for spearheading its growth from its inception until today. 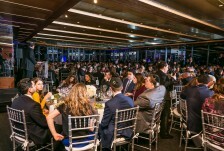 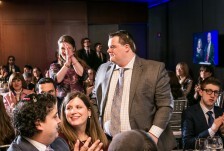 Four “Outstanding Darkaynu Students,” Bobby Dratch of West Hempstead, NY; Jonah (JJ) Goldstein of Woodmere, NY; Michael Nagler of West Hempstead, NY; and Melissa Spector of Lawrence, NY, were also honored at the Dinner for their achievements and commitment to Torah, chessed and Am Yisrael. 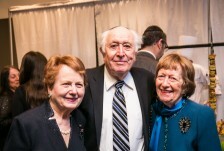 Elaine and Norm Brodsky were also recognized and thanked for their generos support of the Darkaynu Programs, which now bears their names. 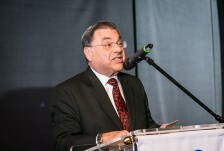 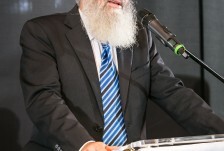 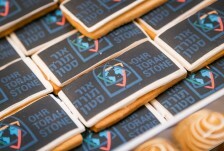 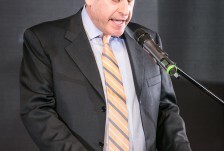 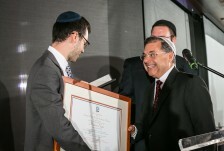 Rabbi Shlomo Riskin, Ohr Torah Stone’s founder and Chancellor, presented awards to each of the honorees; co-Chancellor of OTS Rabbi David Stav addressed the crowd and spoke about OTS’s future frontiers. 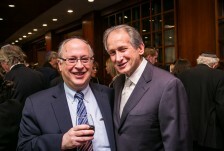 The evening’s Master of Ceremonies was OTS President, David Eisner.